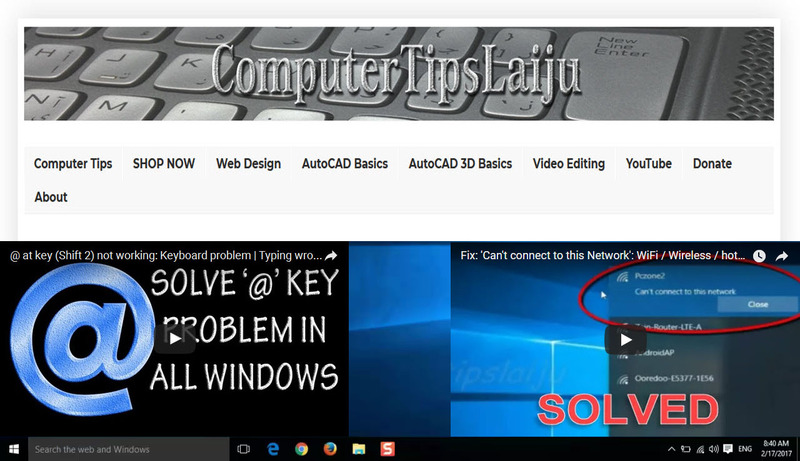 In this video you can learn touse the 'fillet' command in autocad 2016. Learn to choose different fillet radius in a drawing. Different ways of using this command is explained in this video.